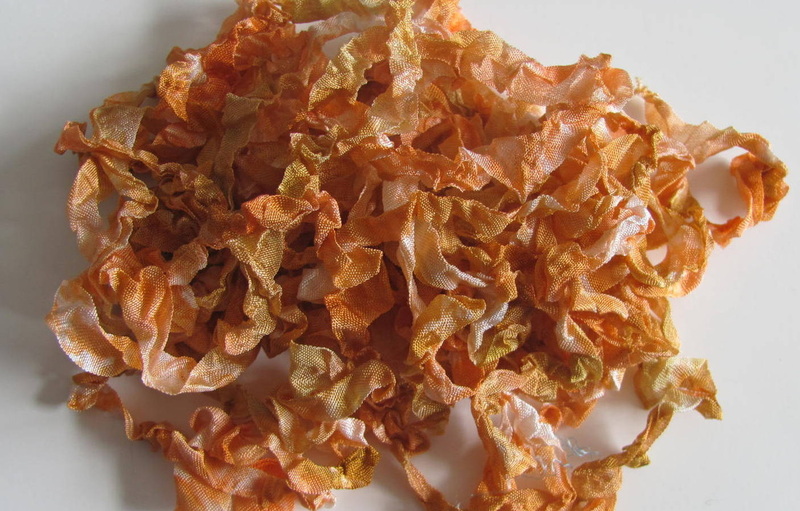 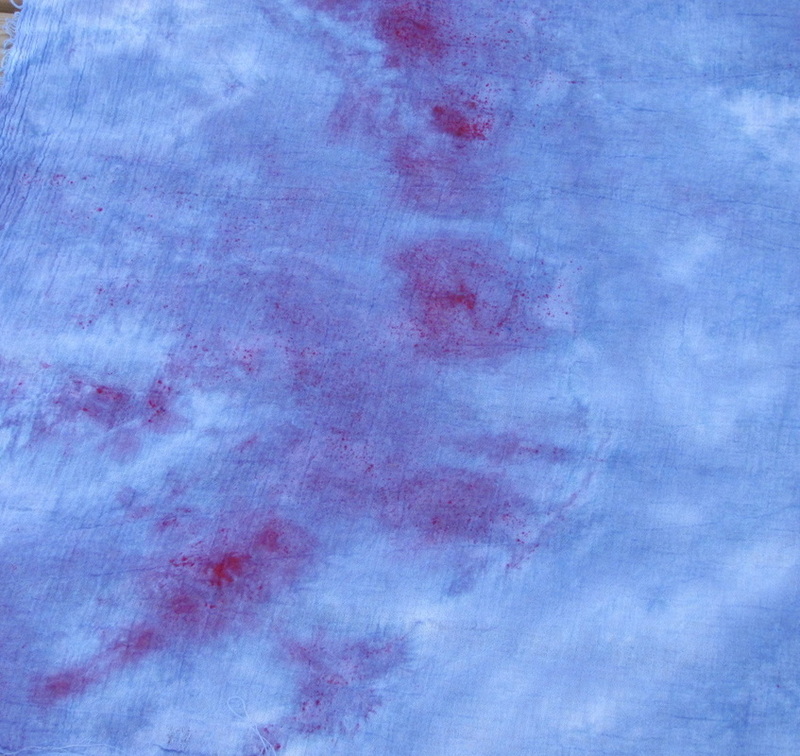 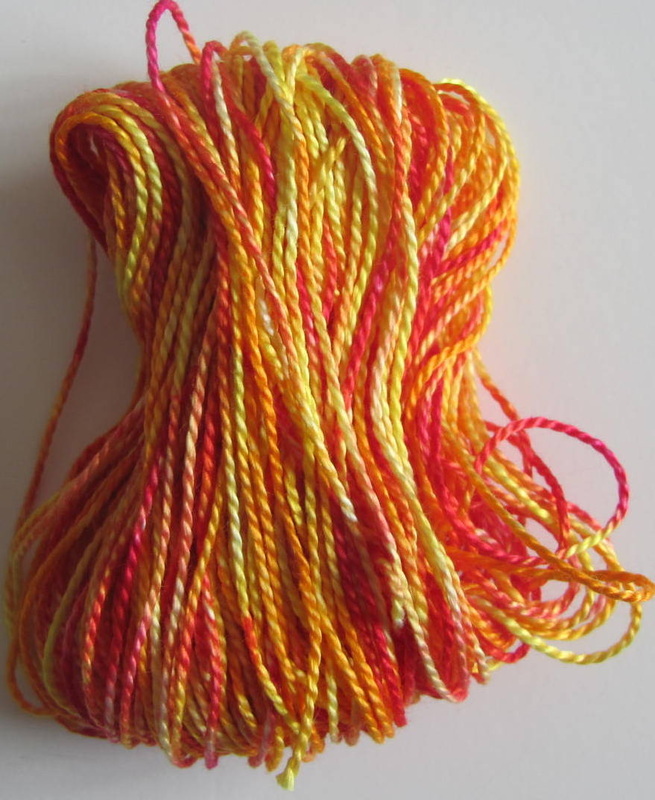 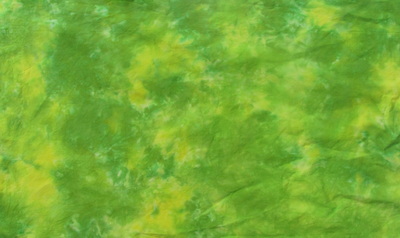 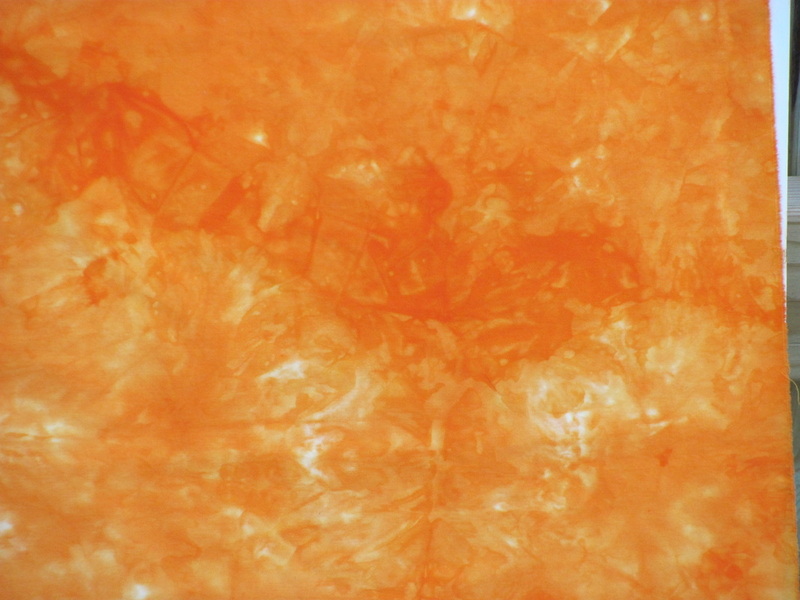 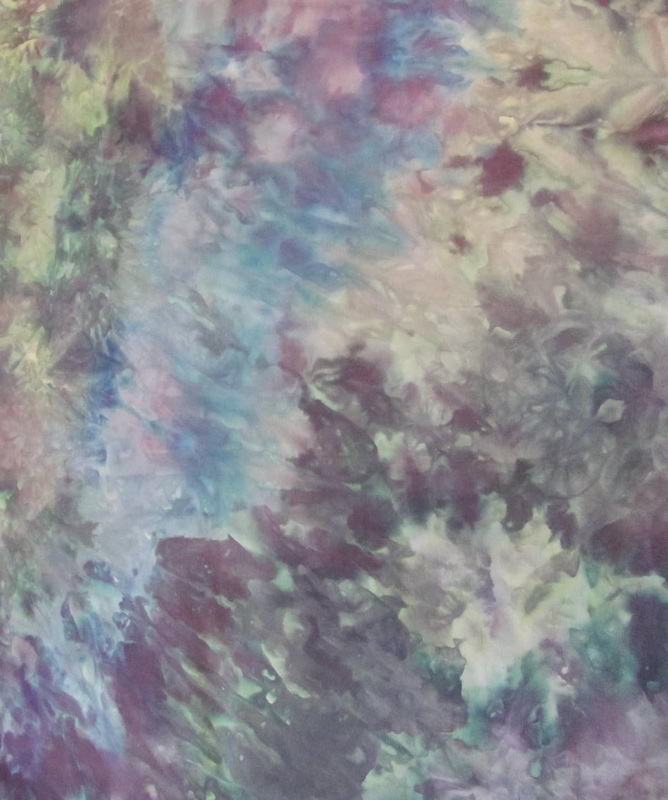 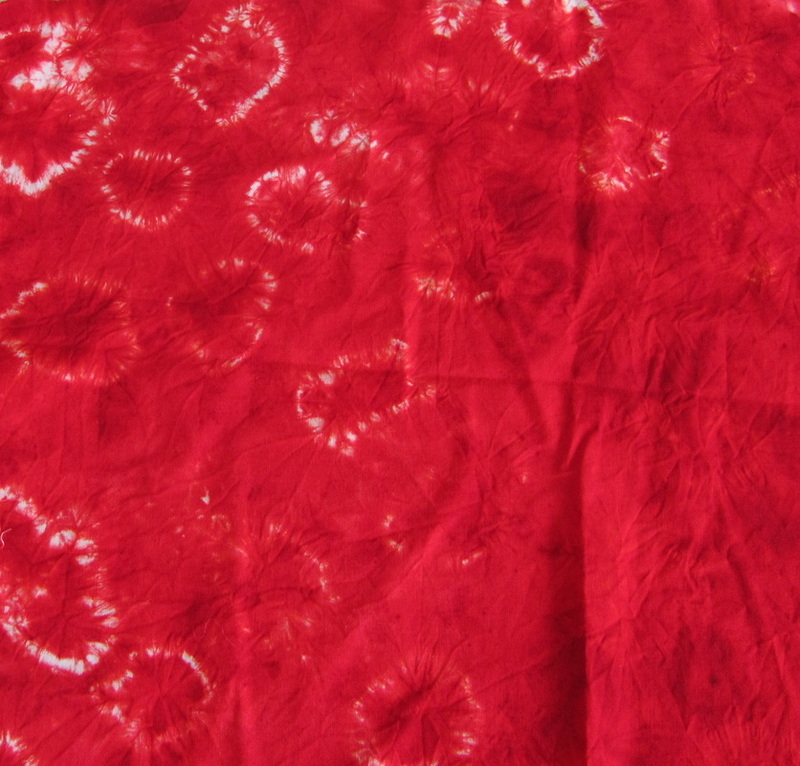 One of my favorite dye companies, Dharma Trading Company, has an excellent article on dyes. 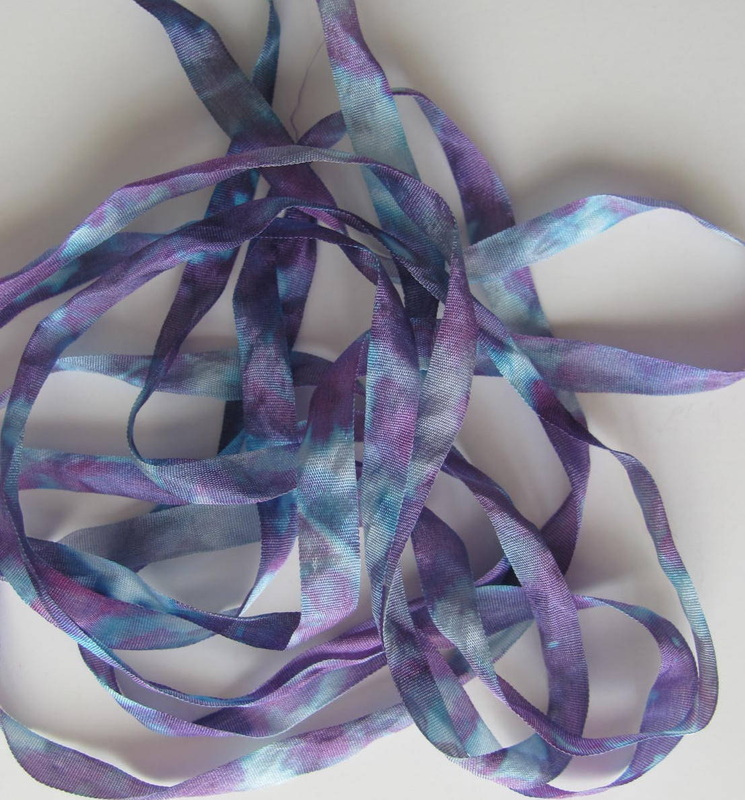 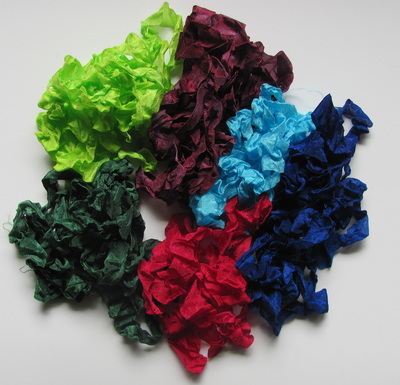 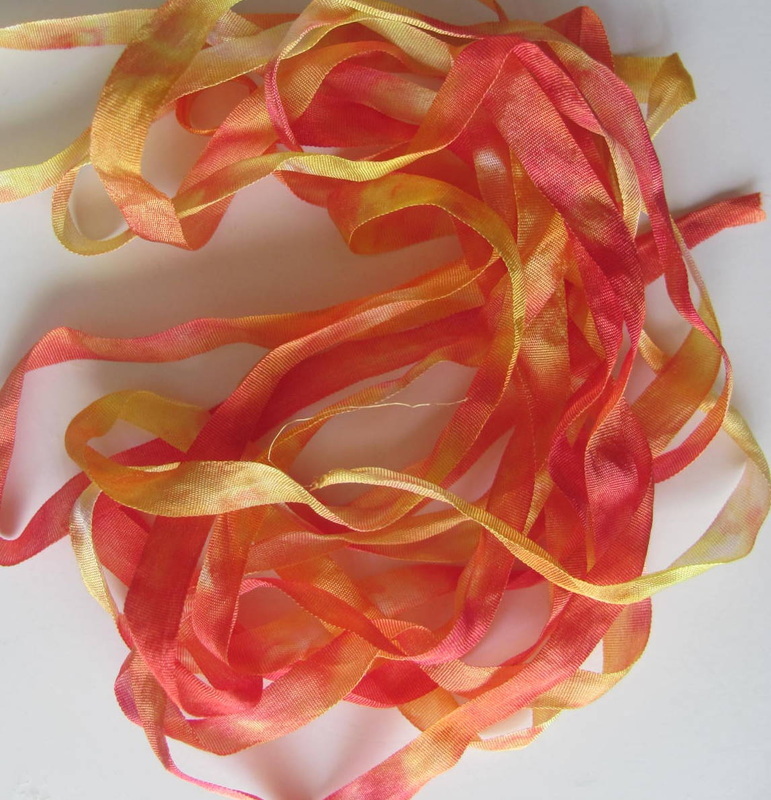 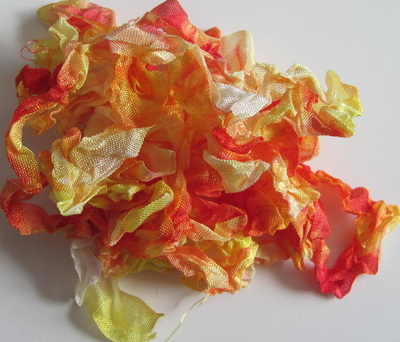 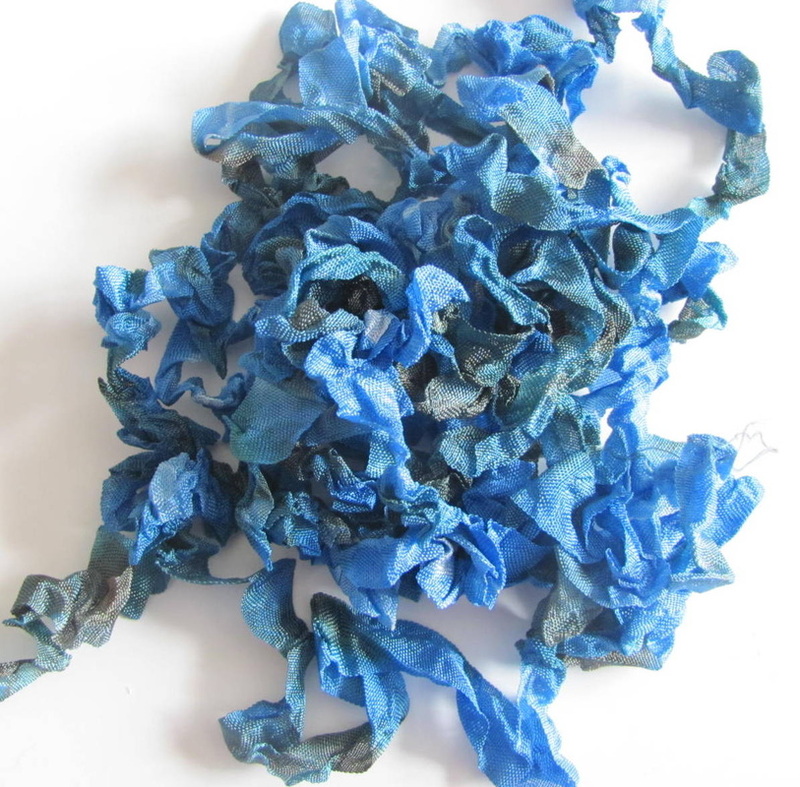 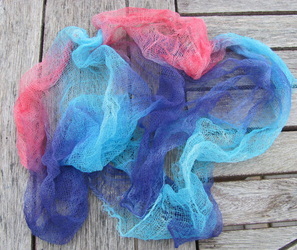 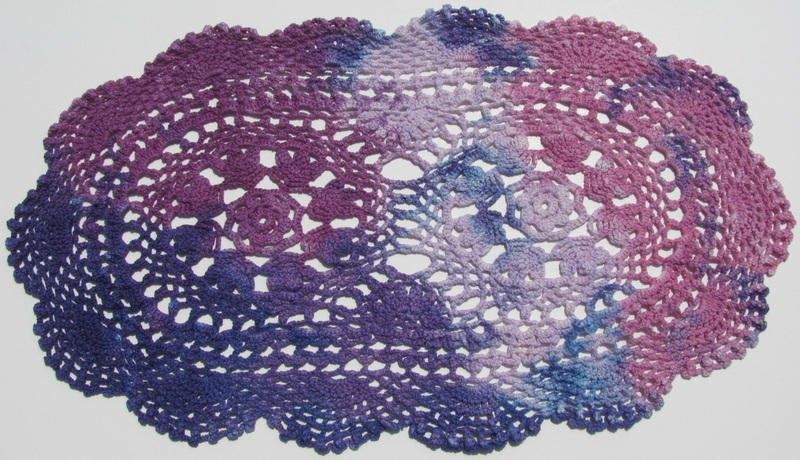 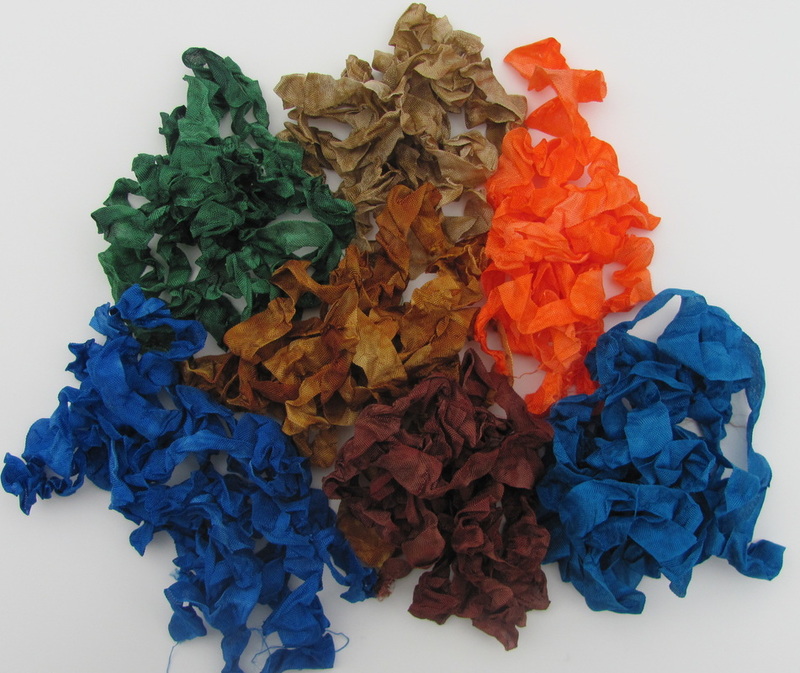 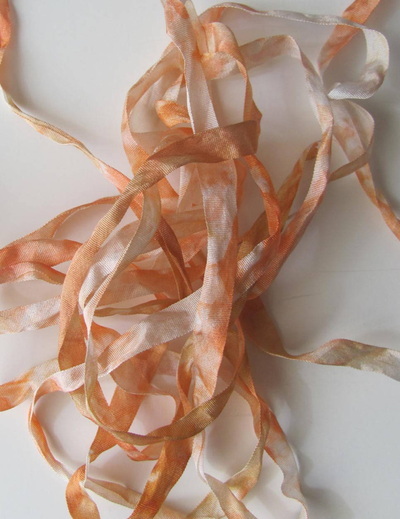 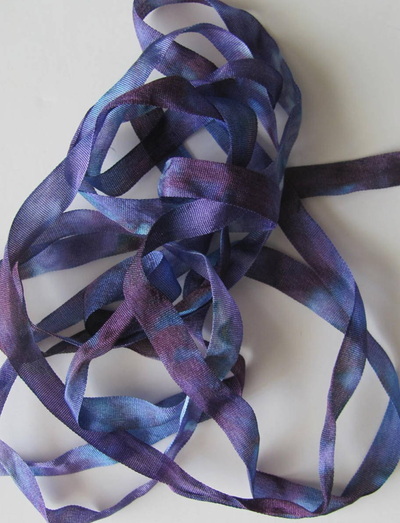 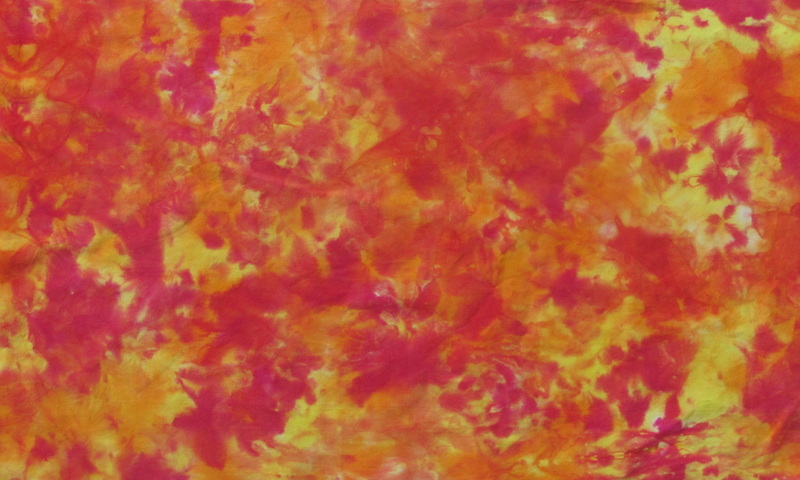 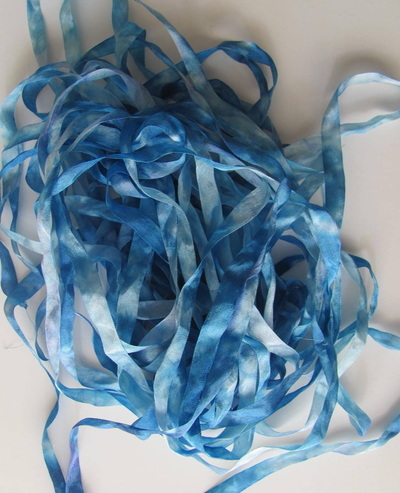 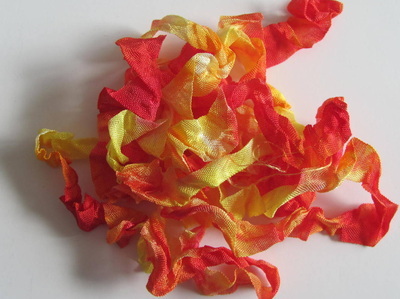 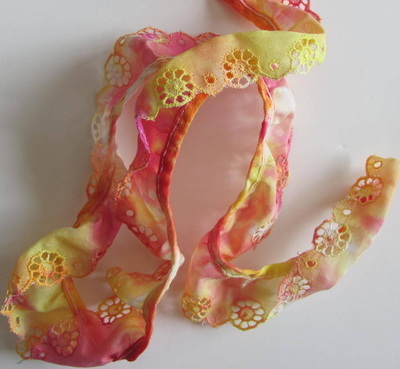 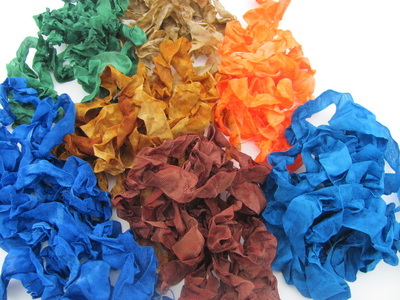 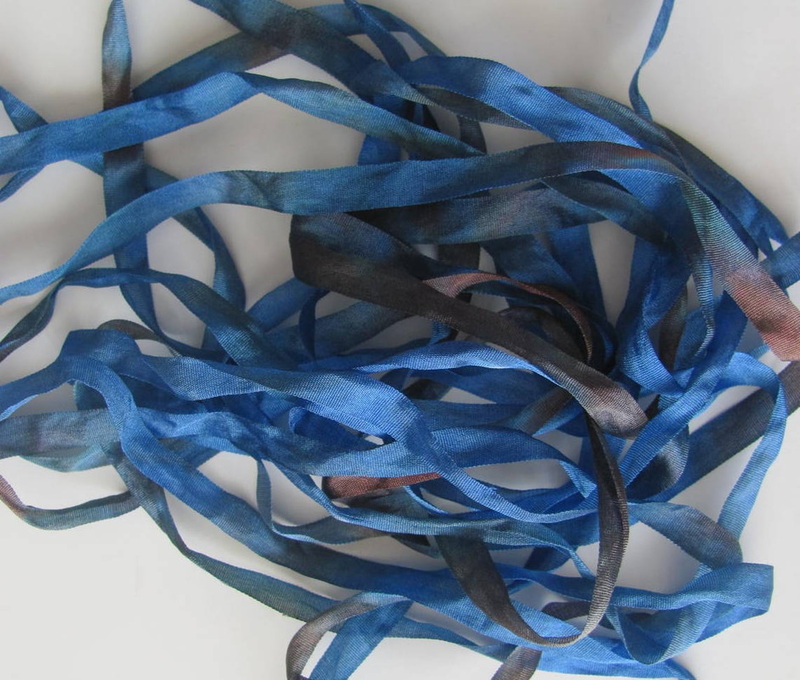 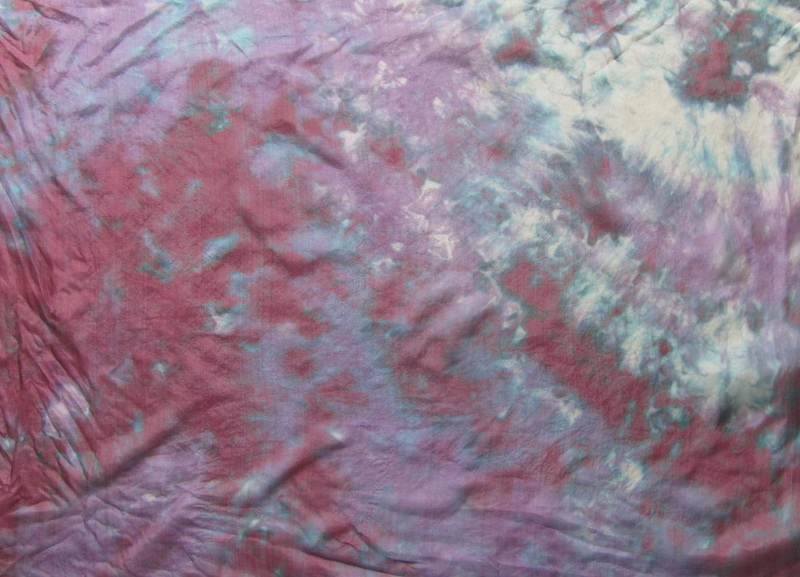 They compare natural and synthetic dyes and fiber reactive dyes versus acid dyes. 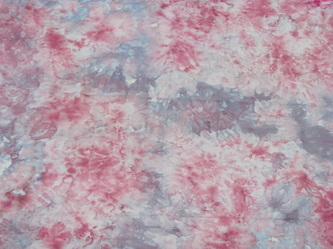 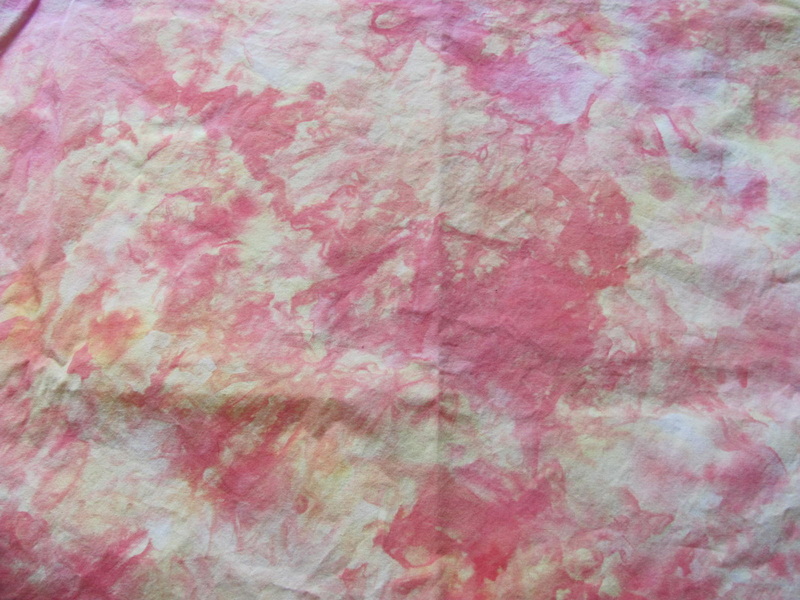 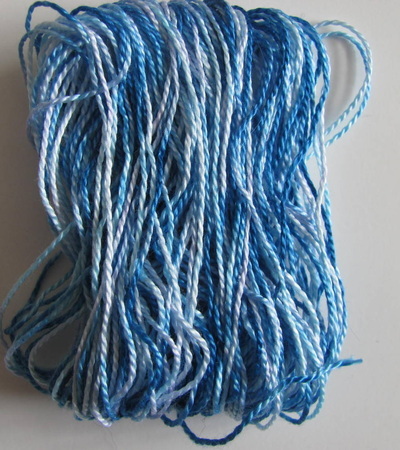 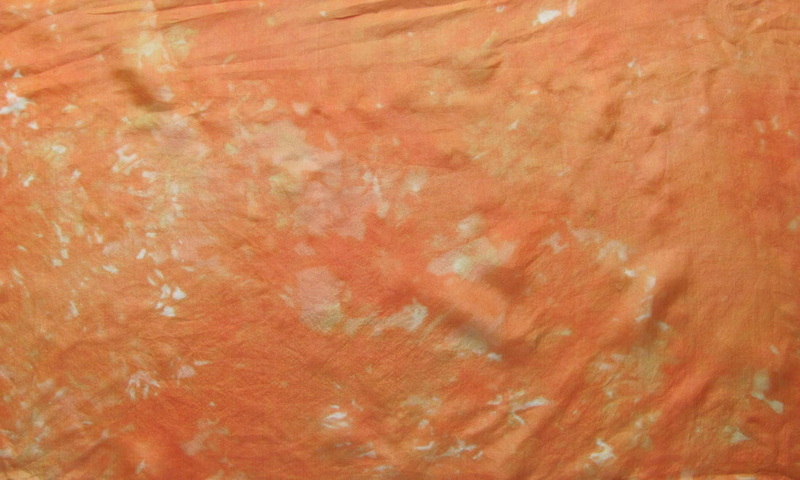 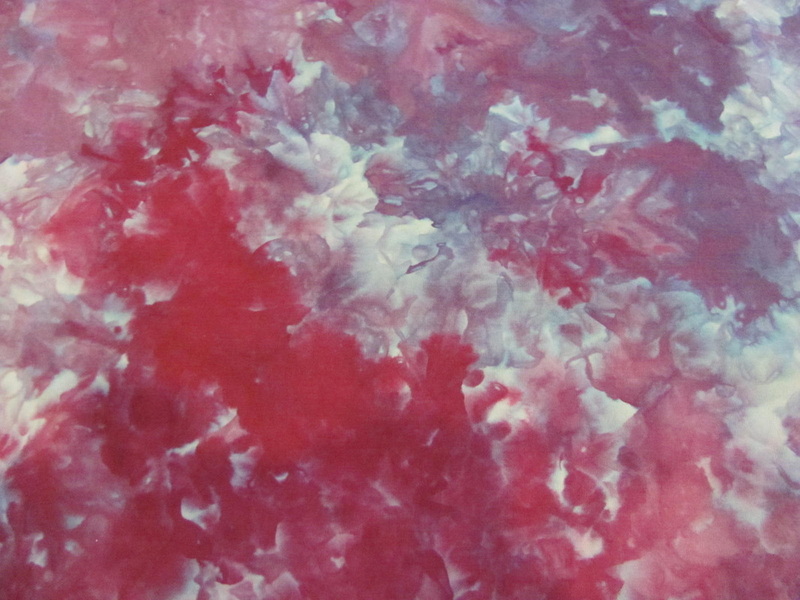 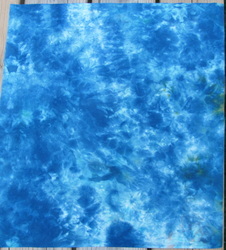 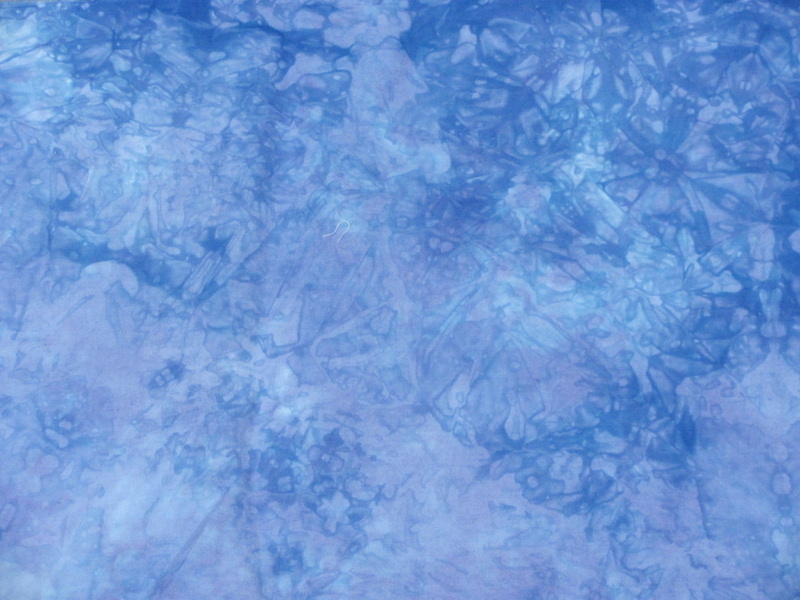 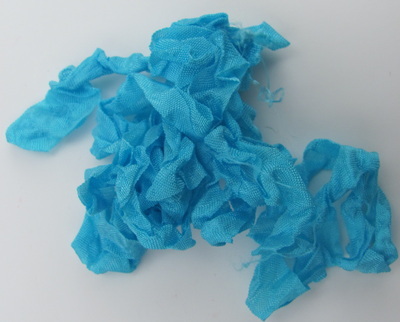 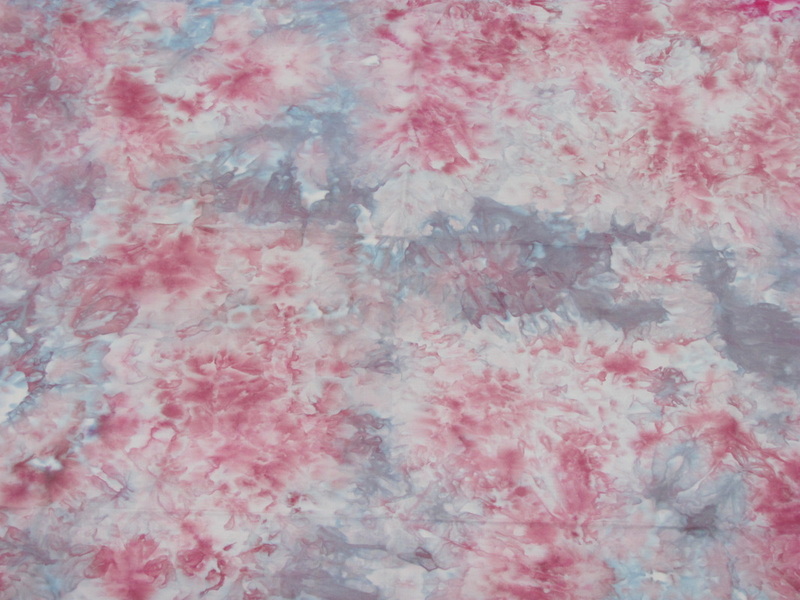 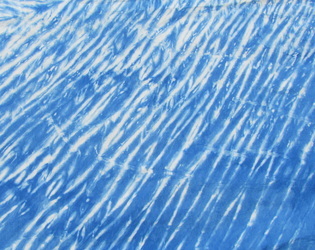 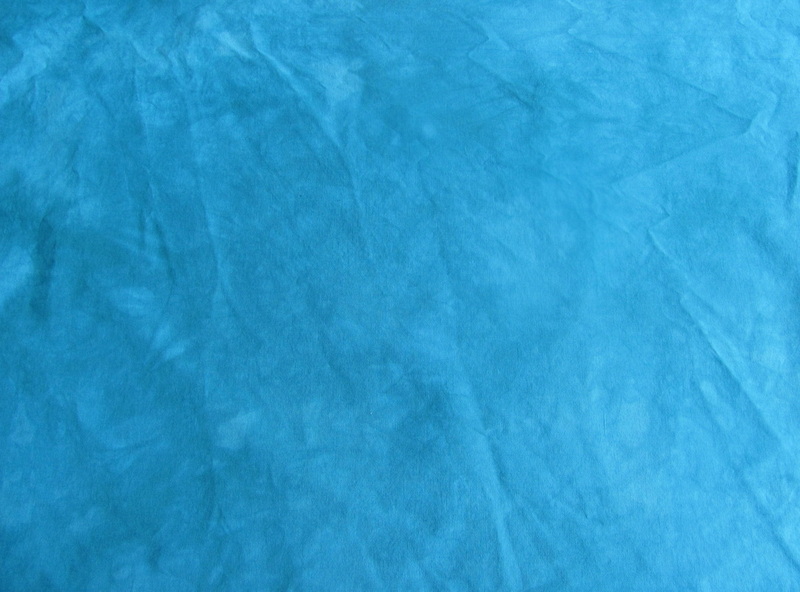 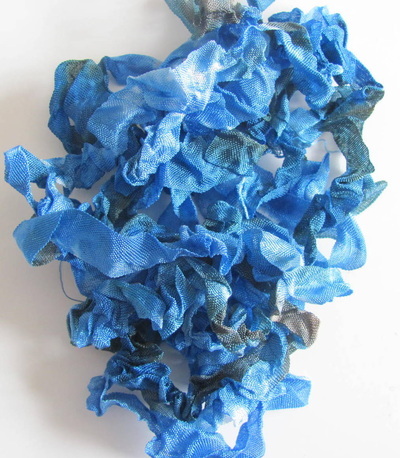 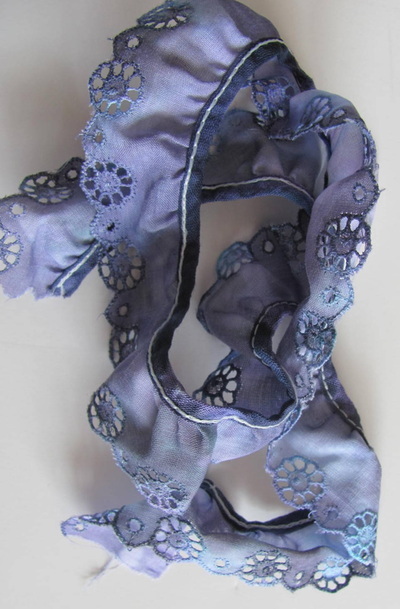 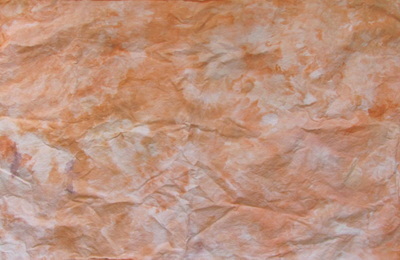 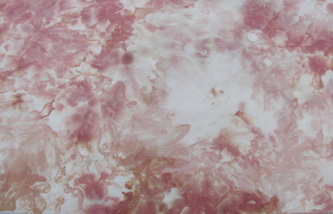 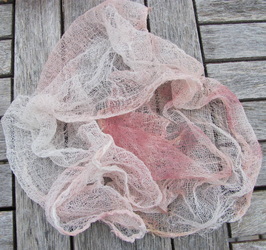 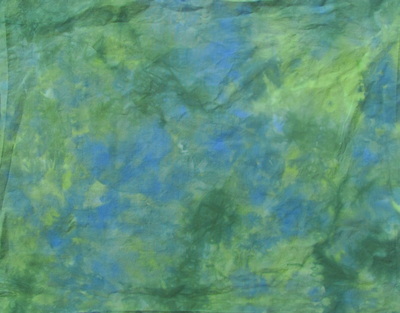 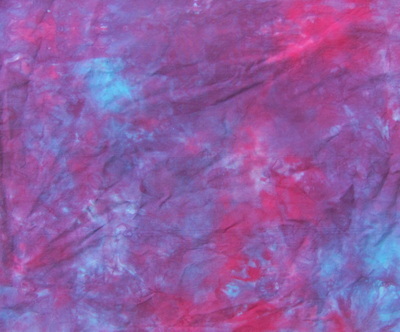 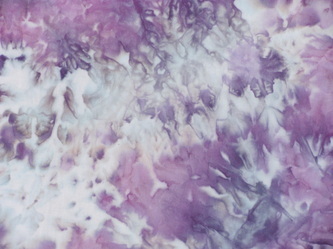 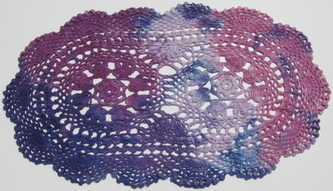 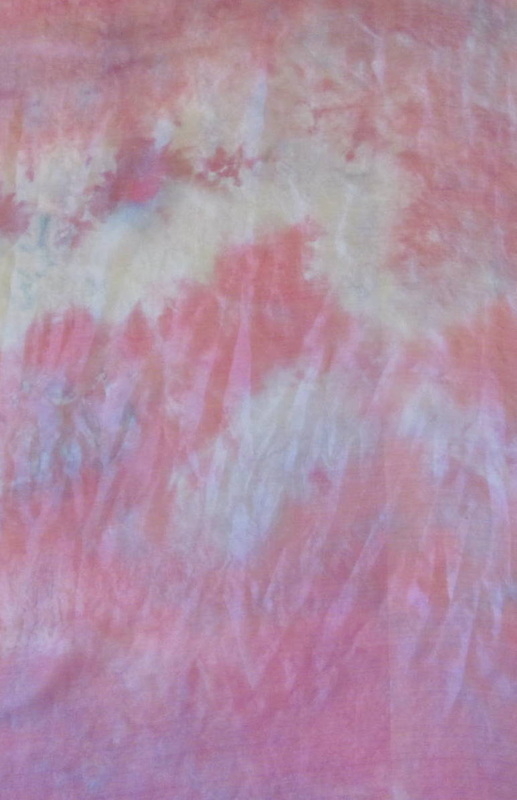 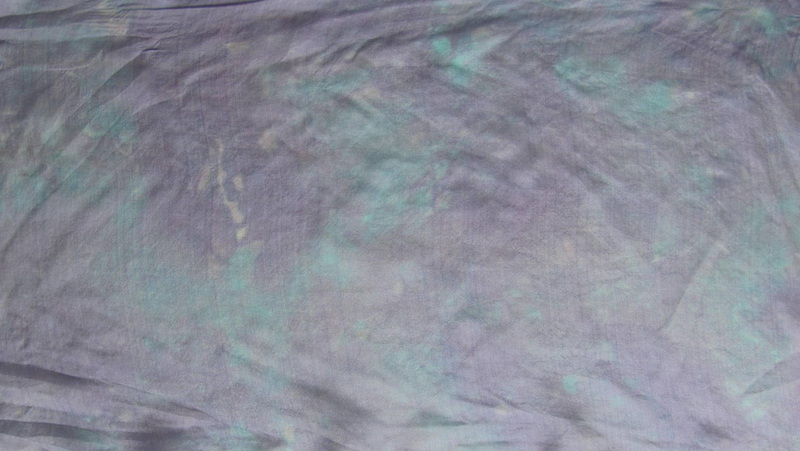 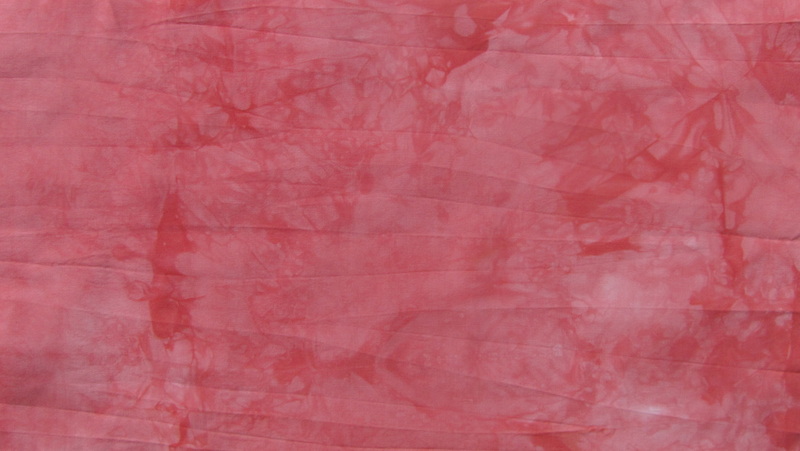 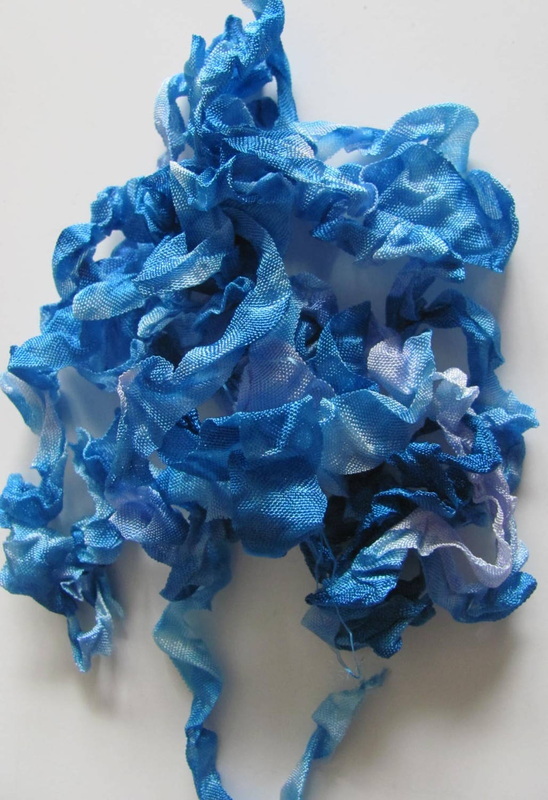 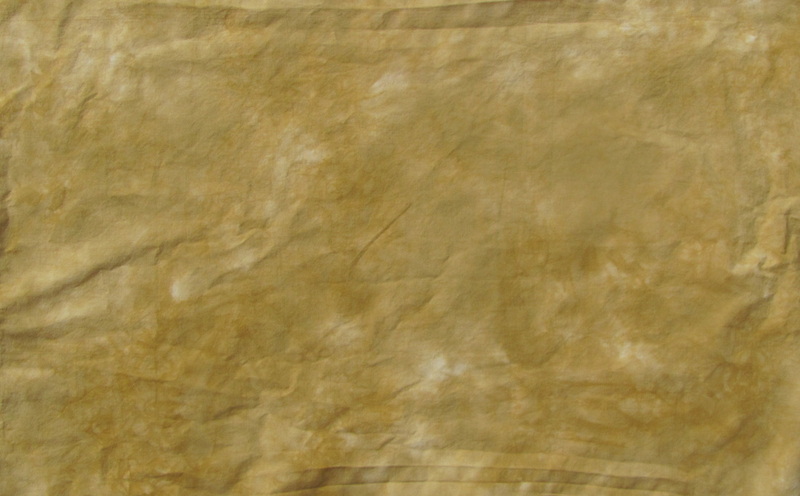 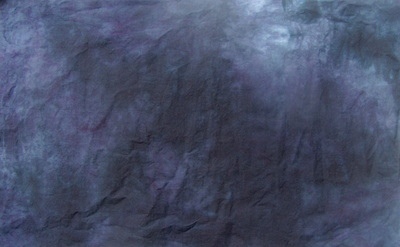 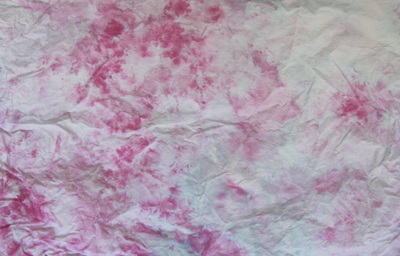 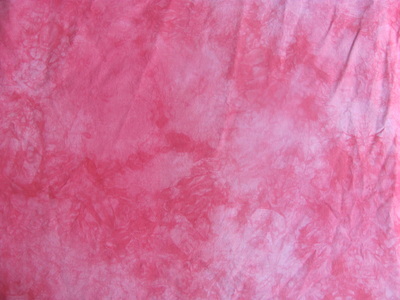 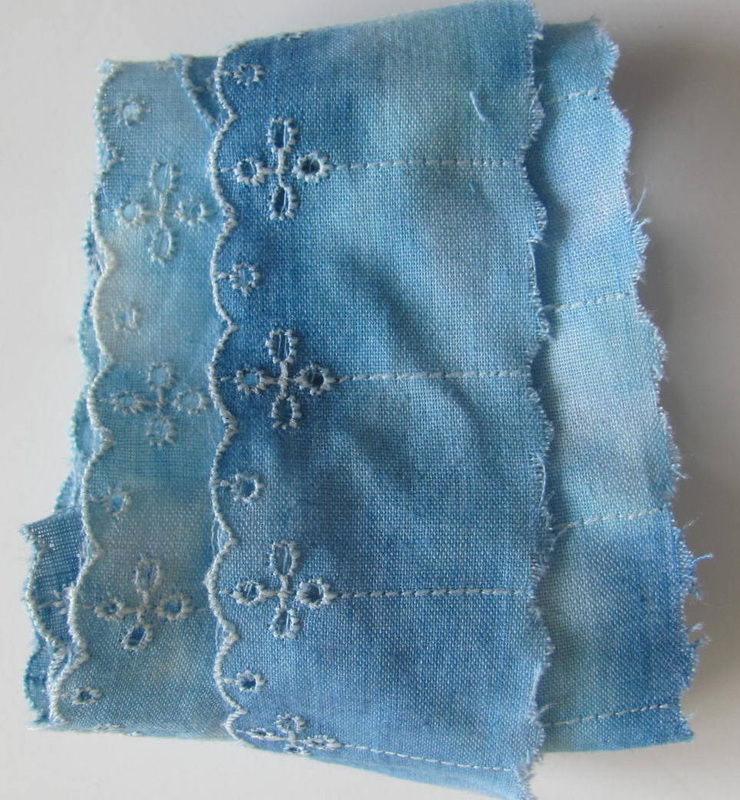 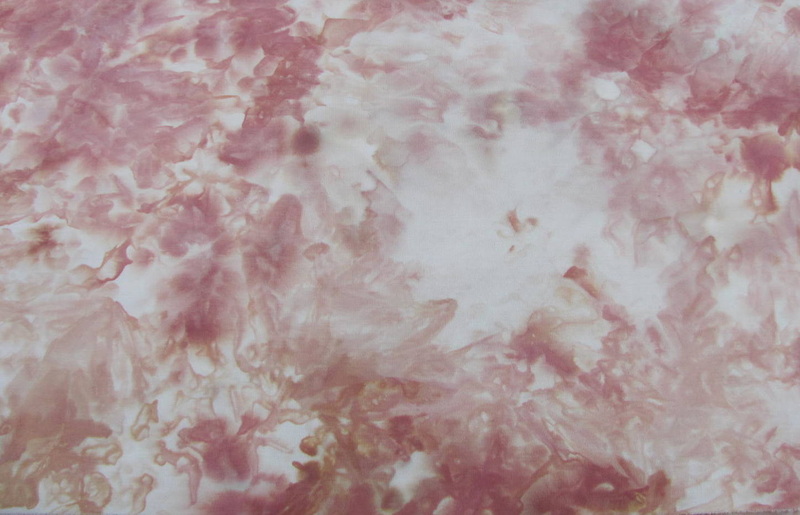 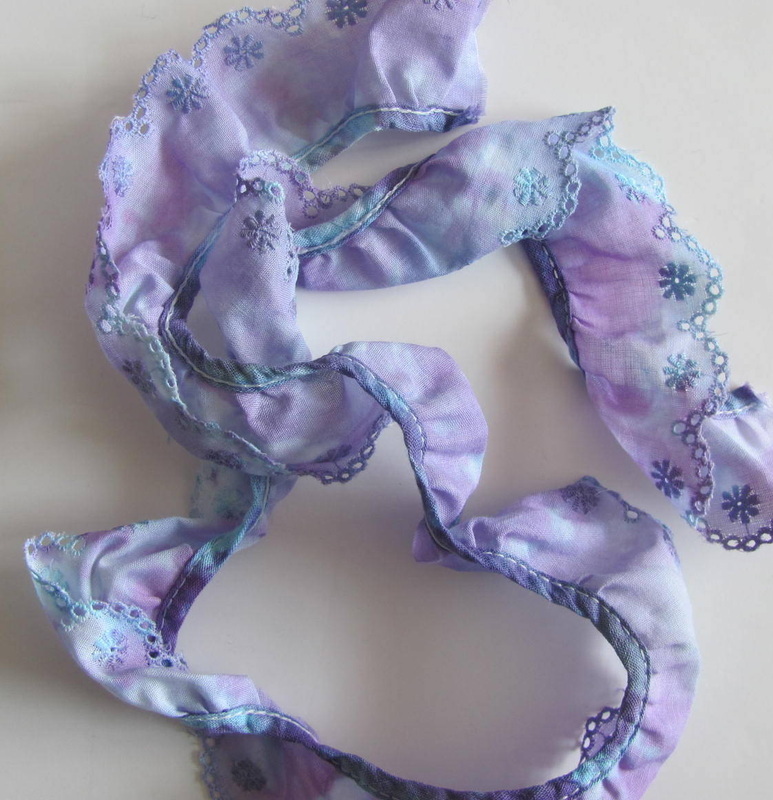 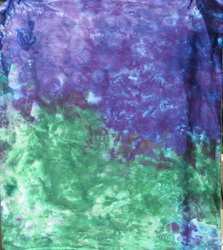 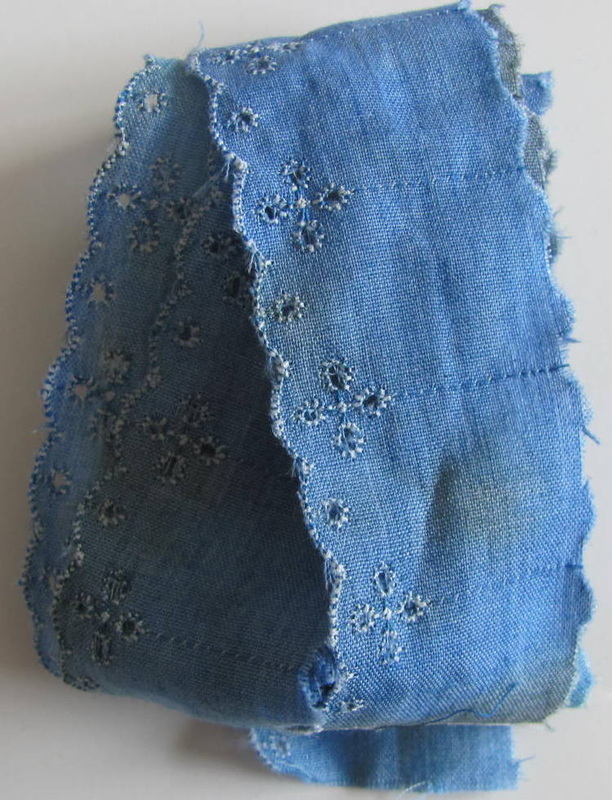 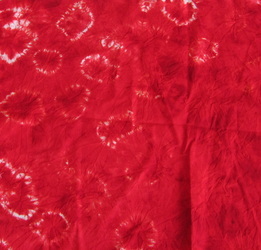 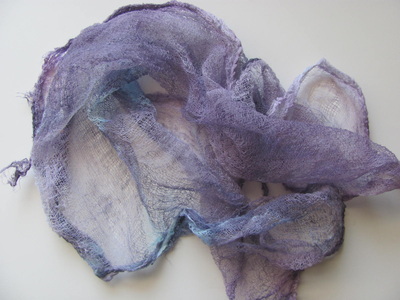 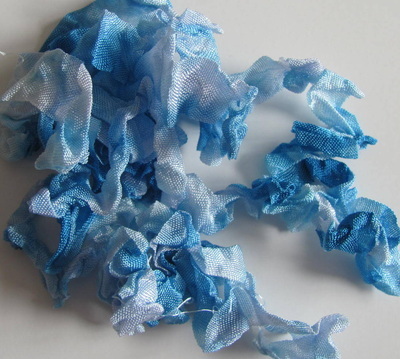 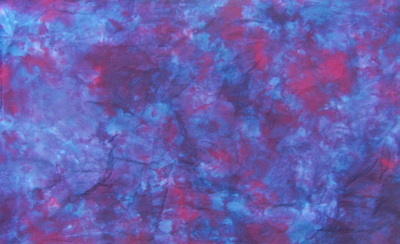 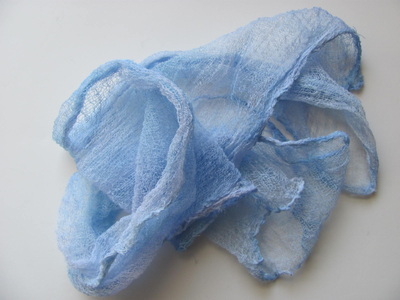 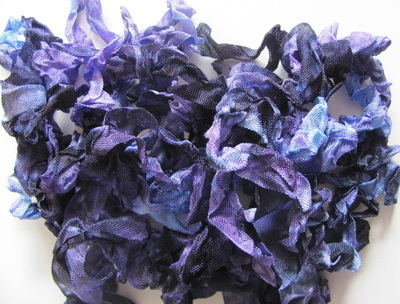 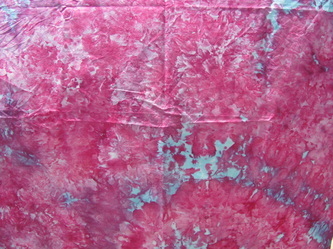 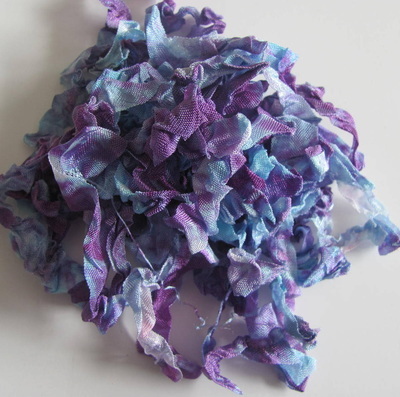 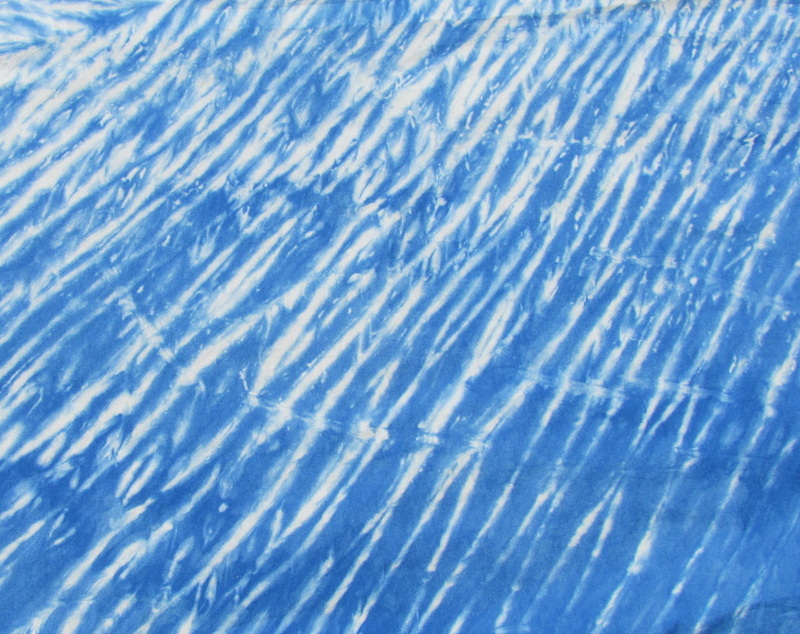 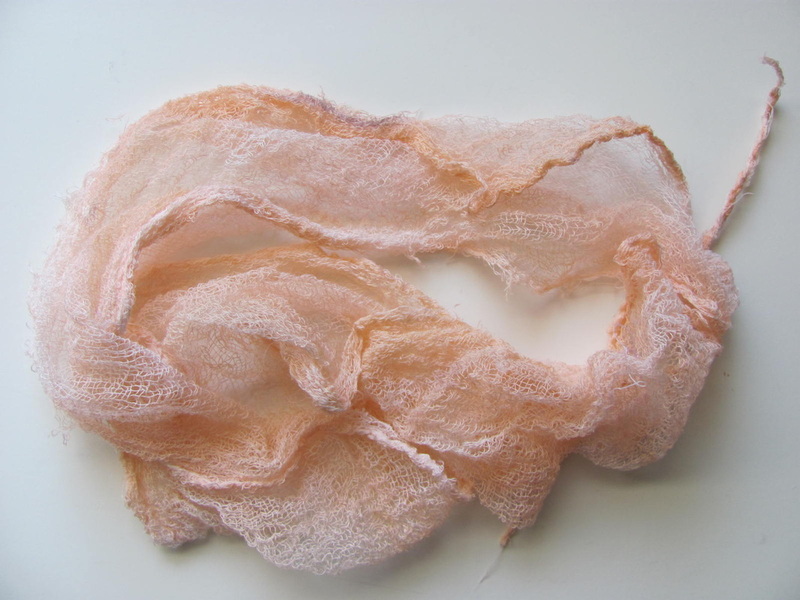 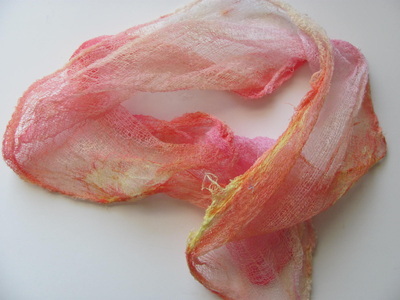 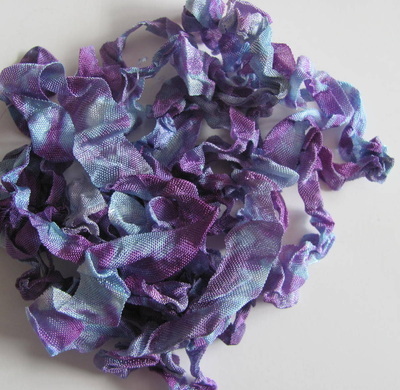 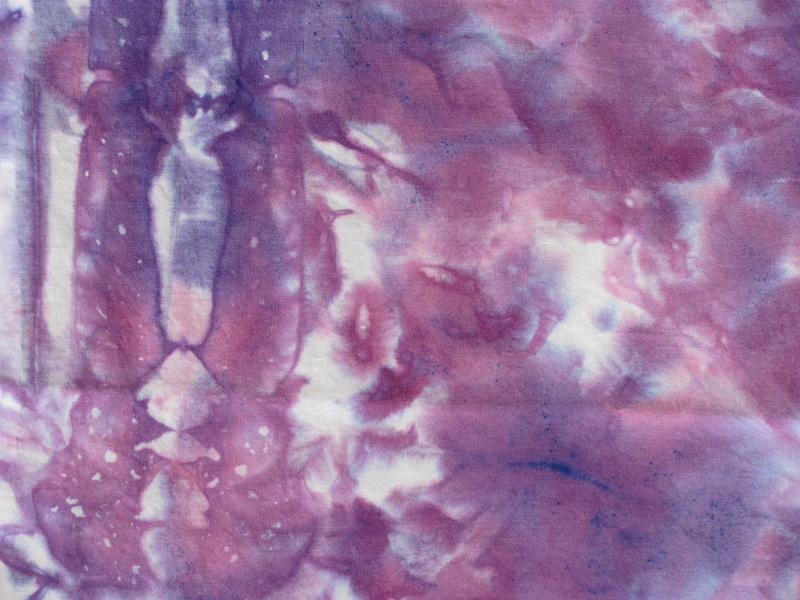 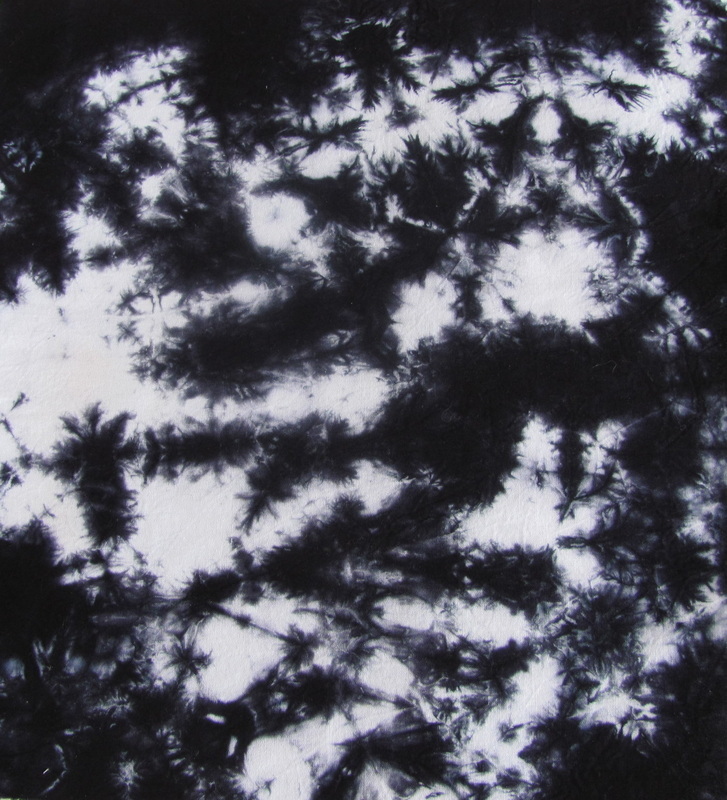 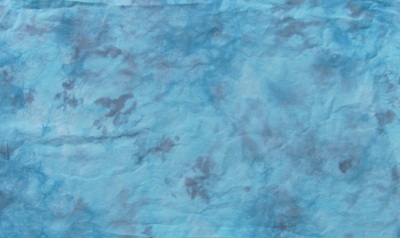 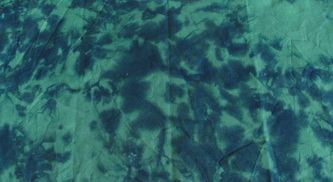 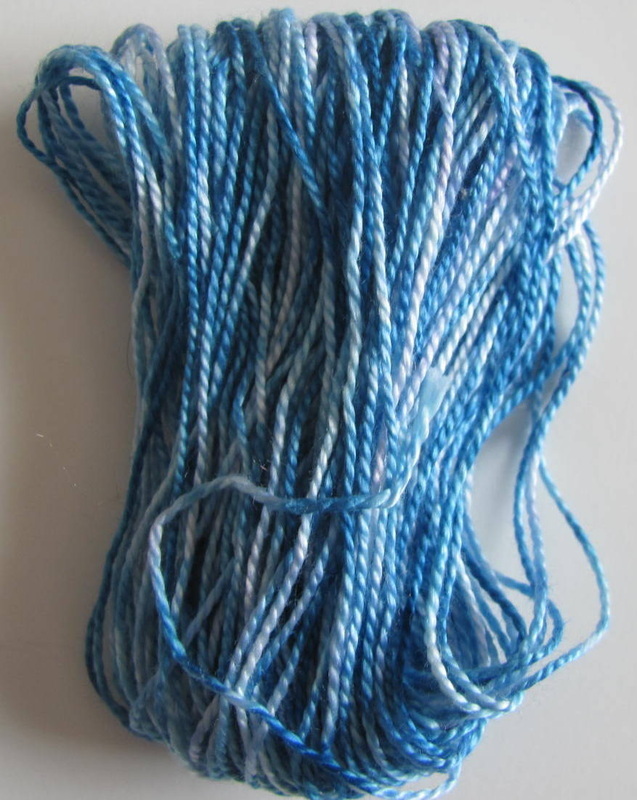 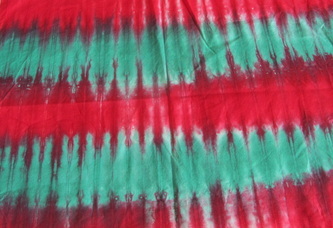 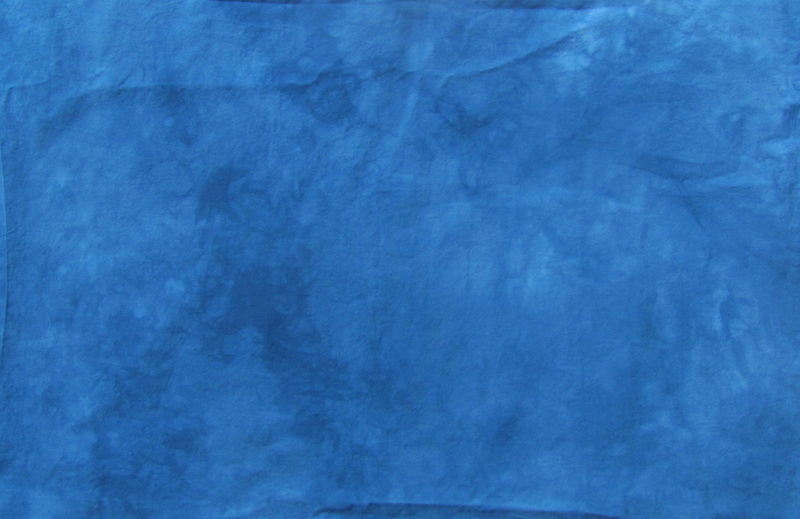 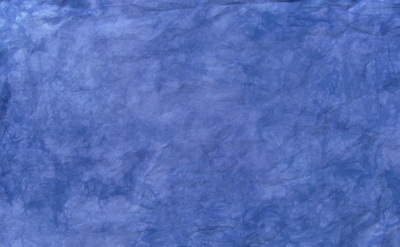 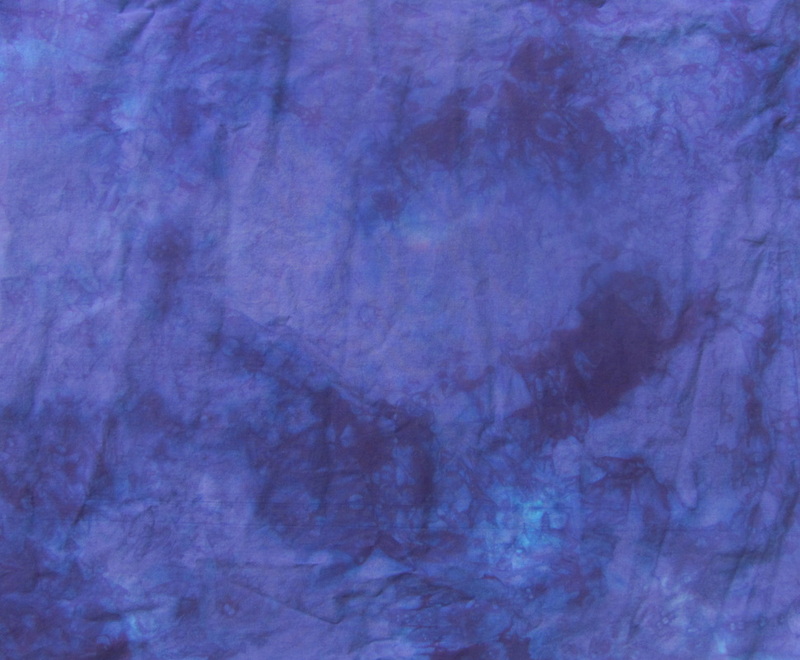 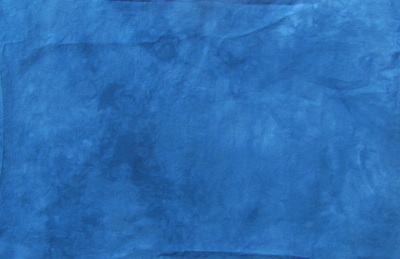 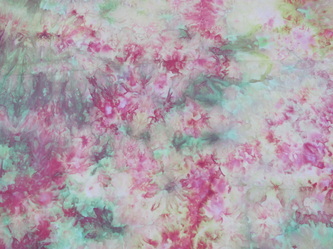 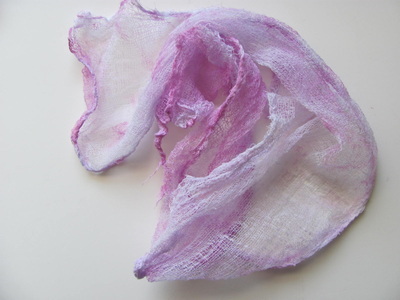 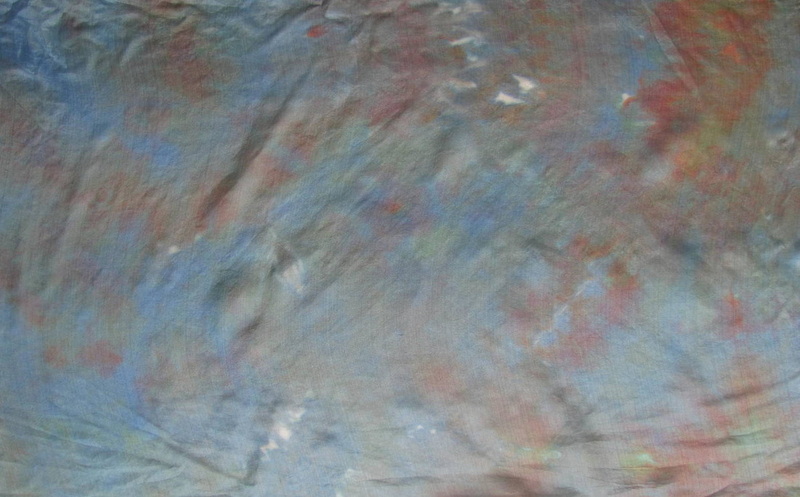 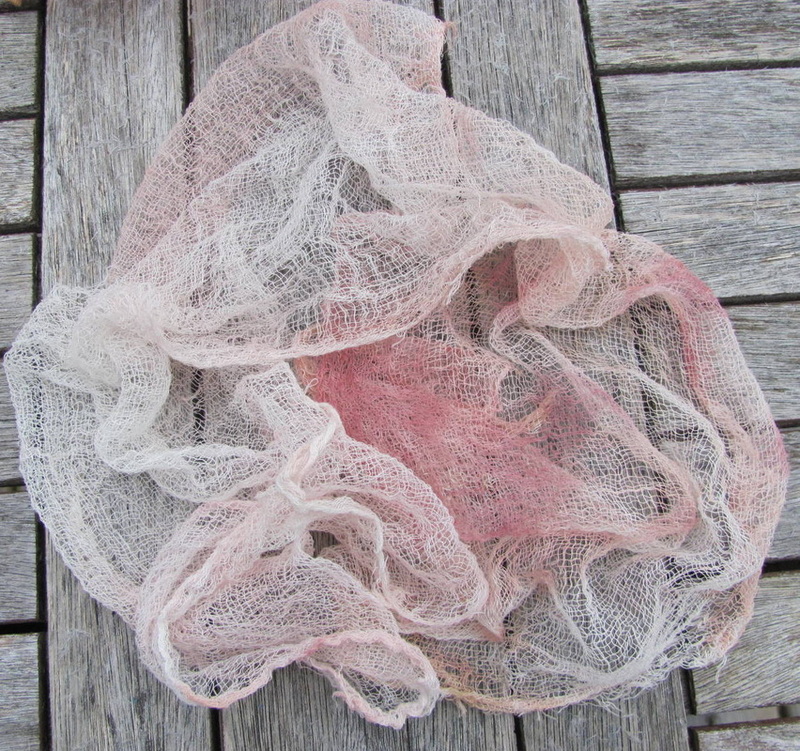 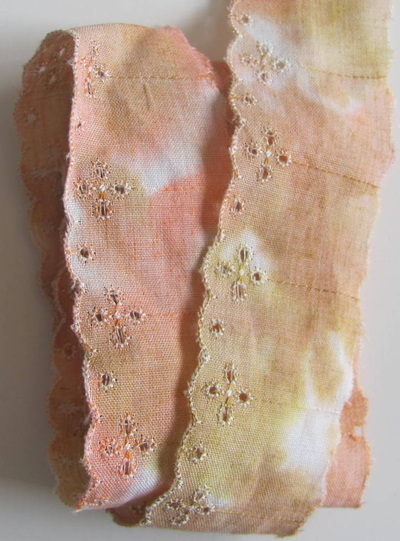 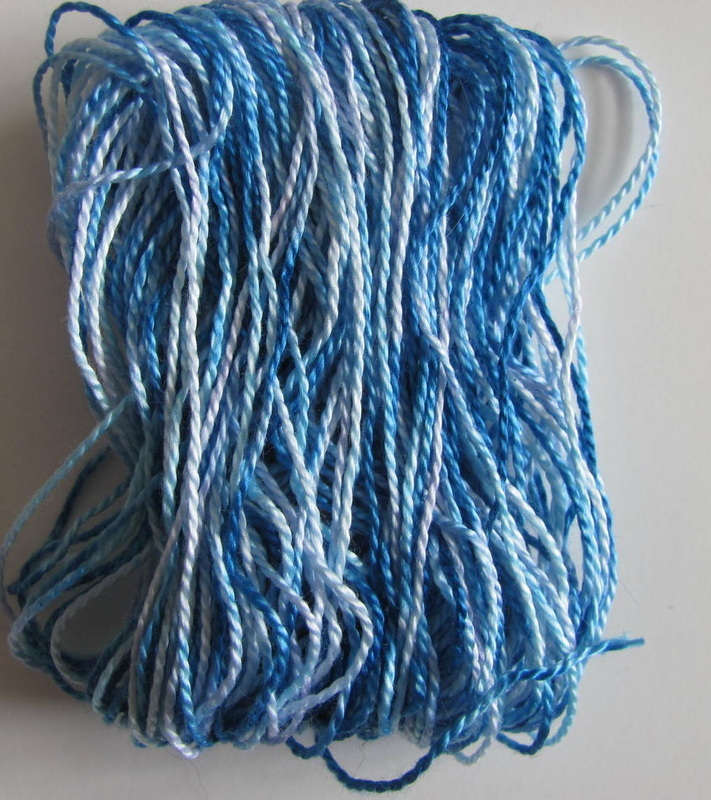 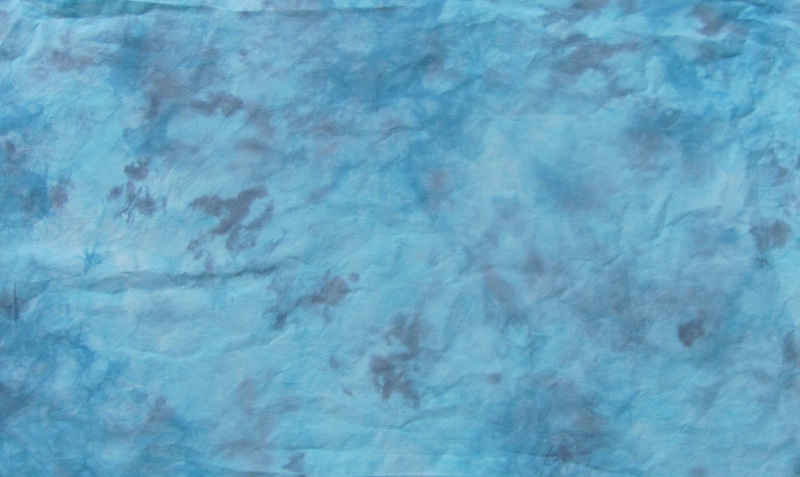 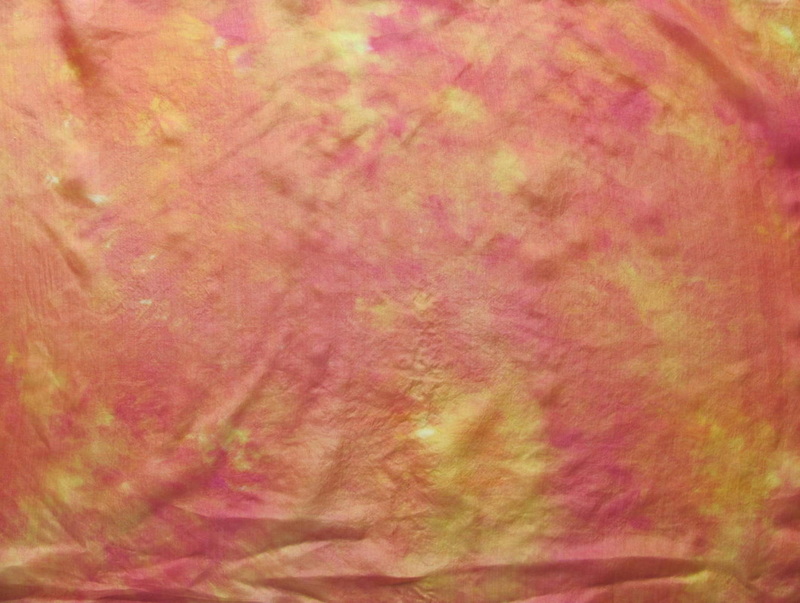 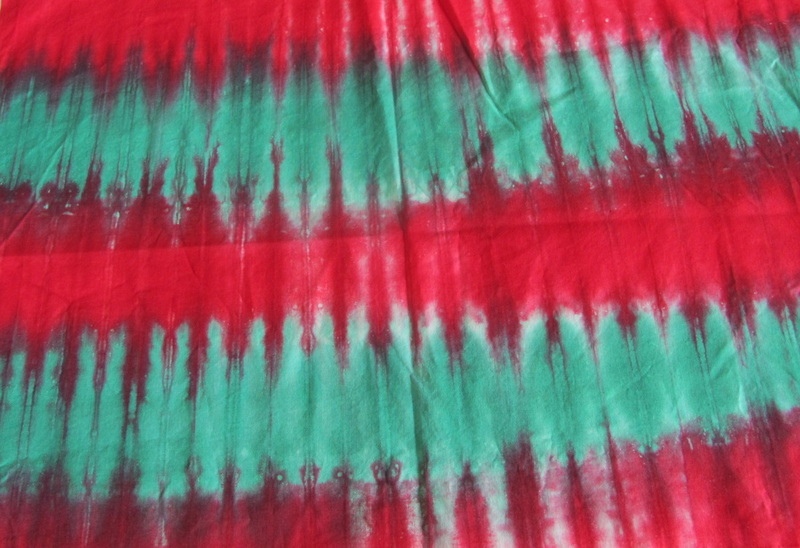 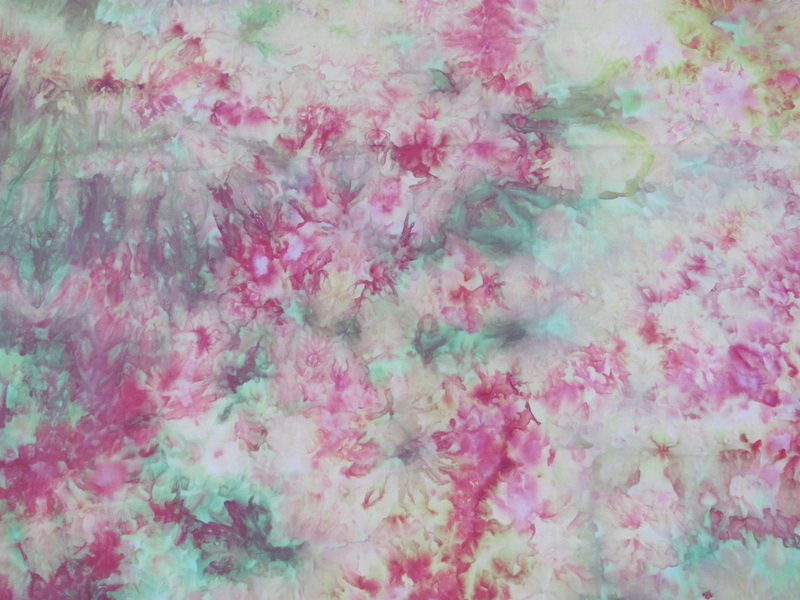 If you are interested in dyeing your own fabric I suggest that you take a look. 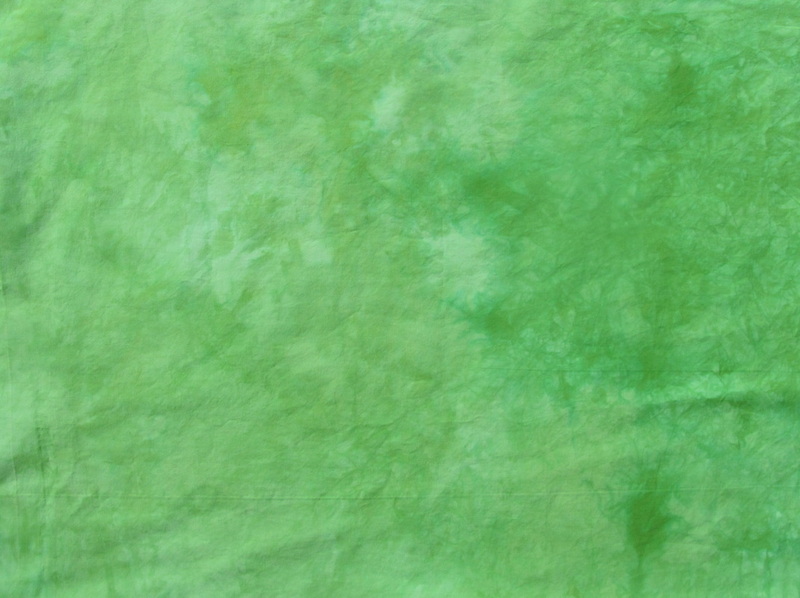 The link to the article is here.